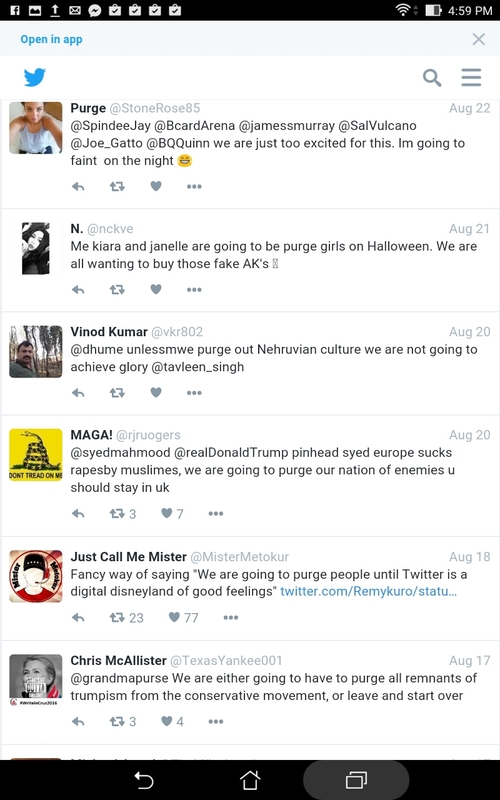 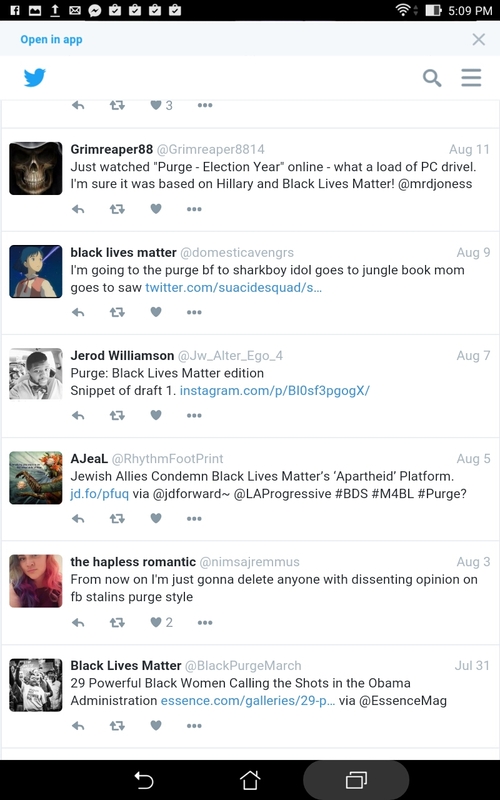 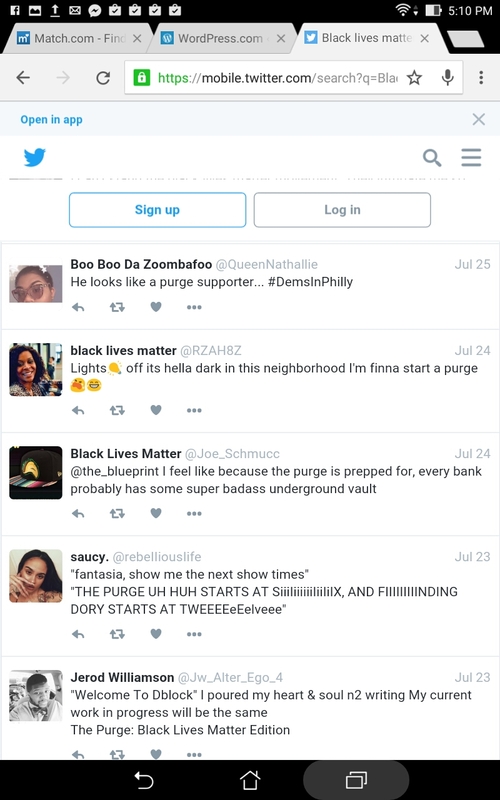 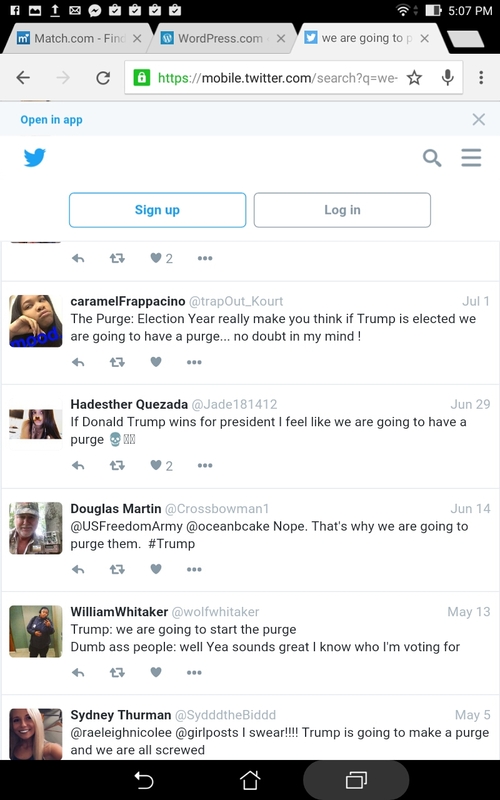 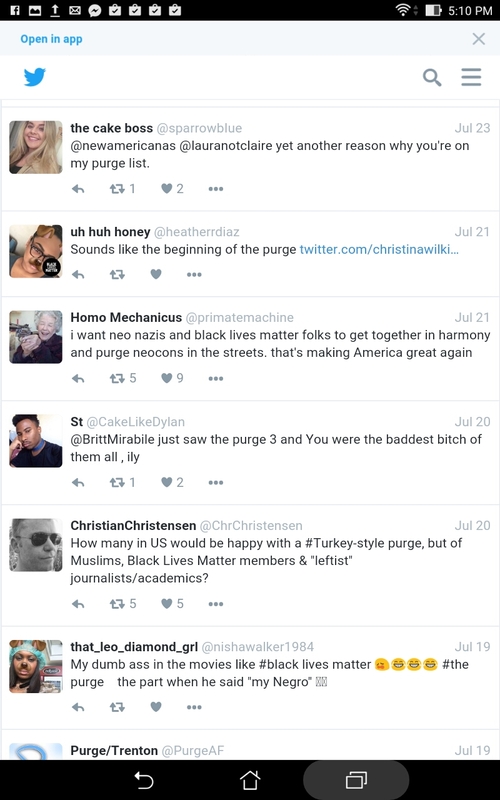 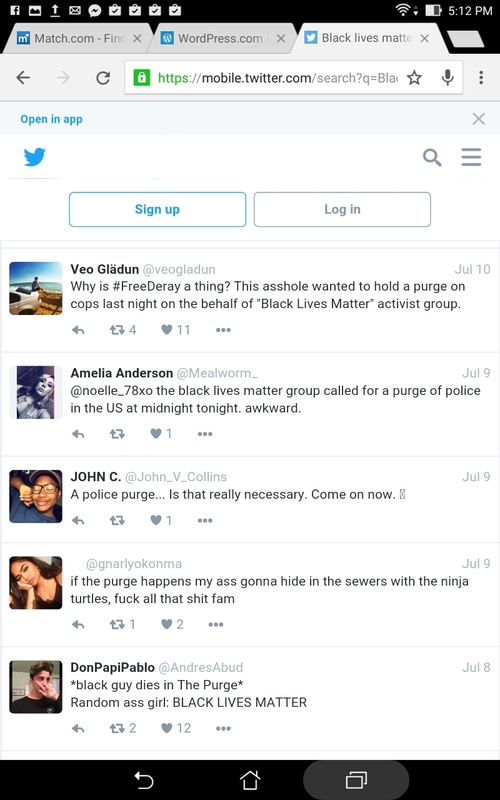 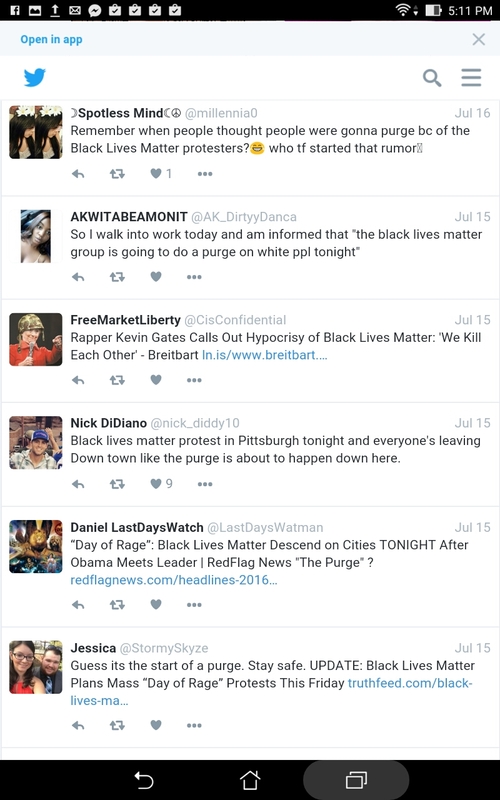 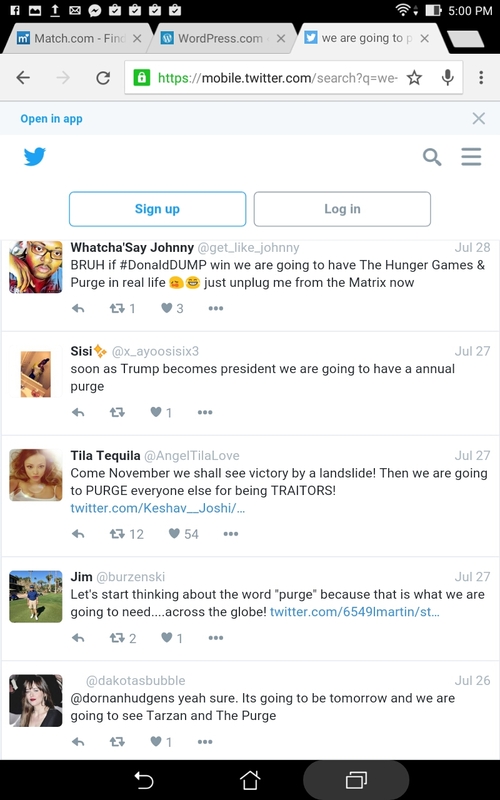 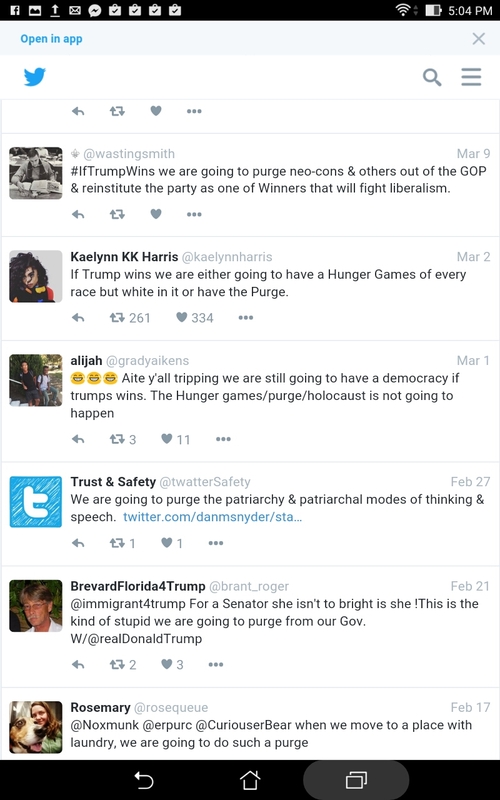 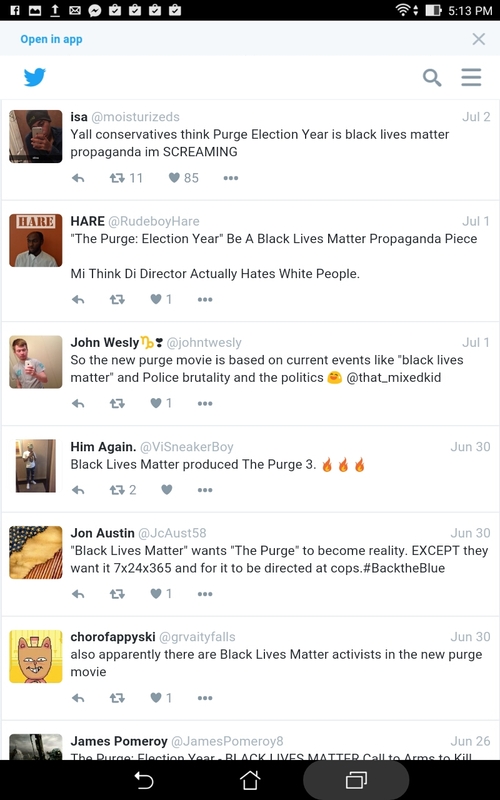 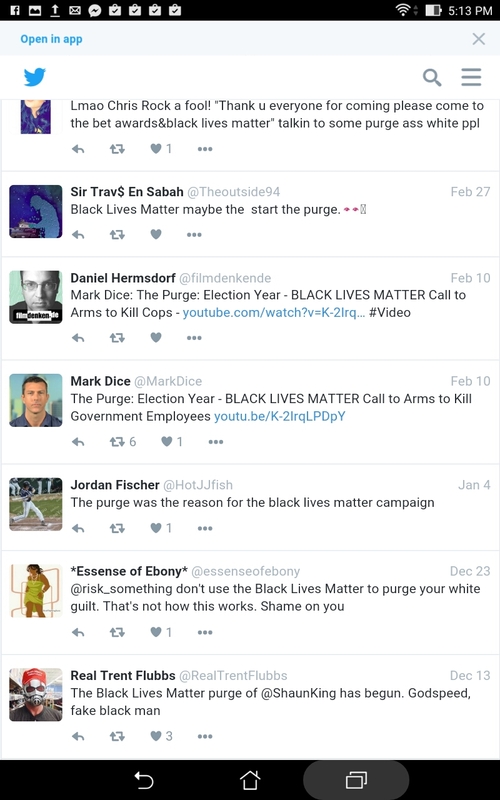 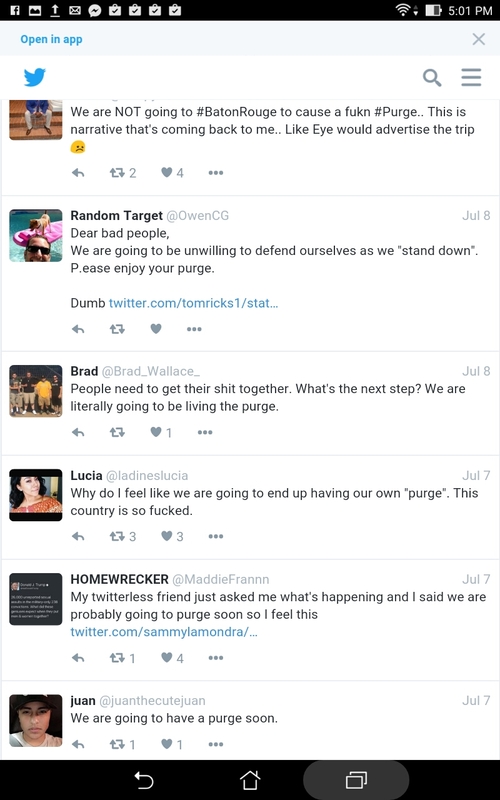 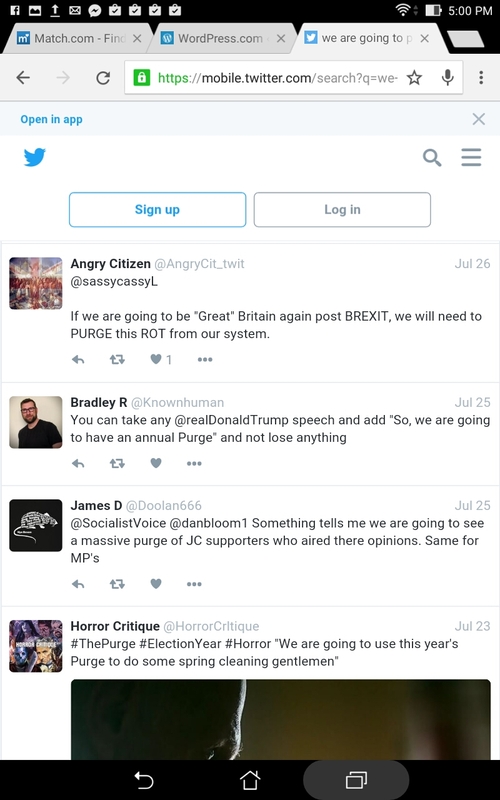 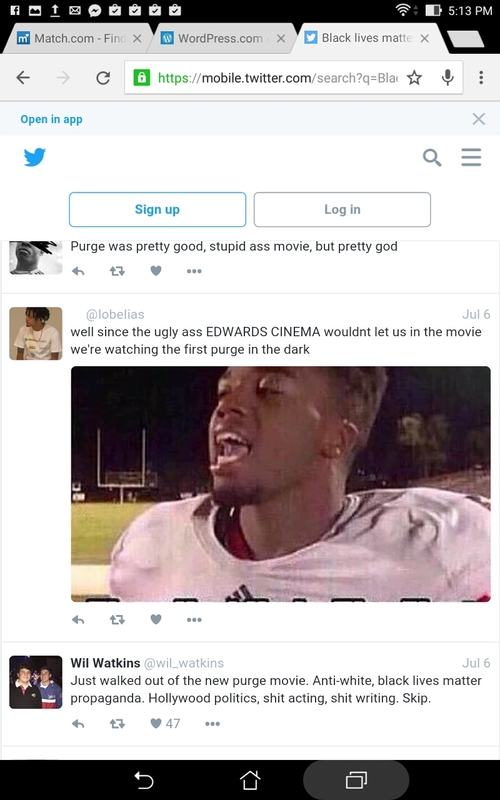 Black Lives Matter supporters say that they are going to purge if Donald Trump becomes president on Twitter. 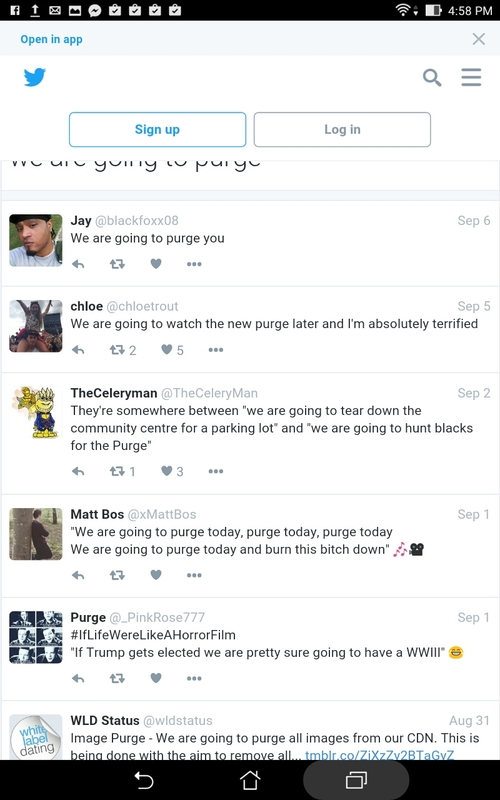 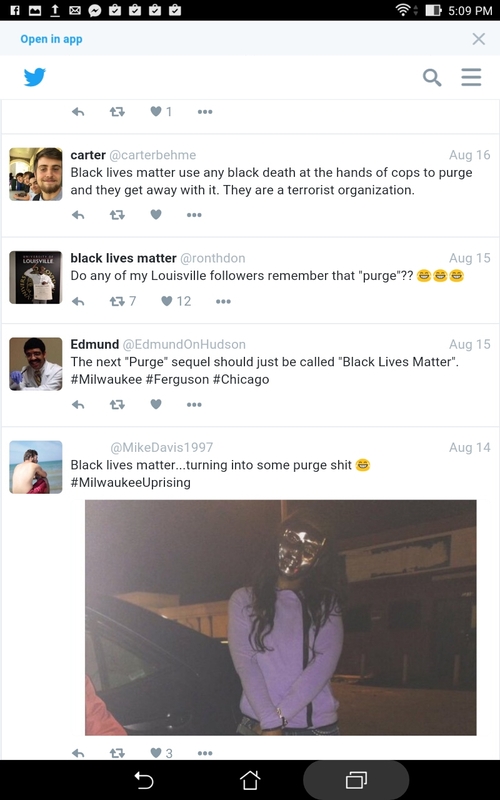 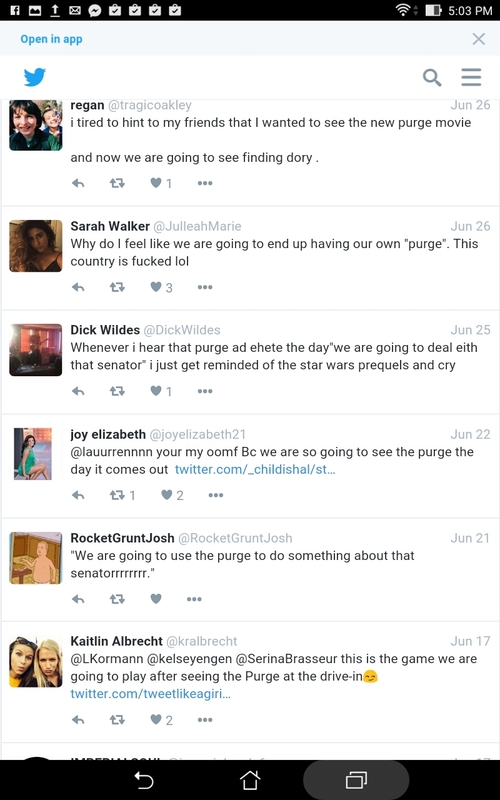 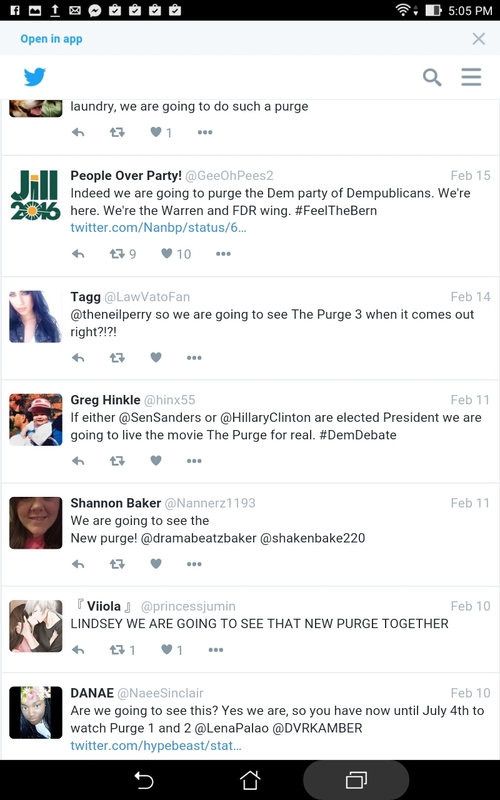 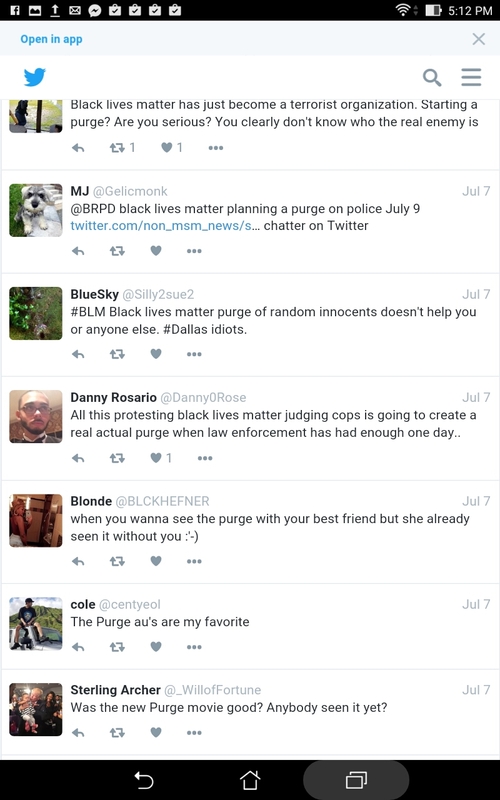 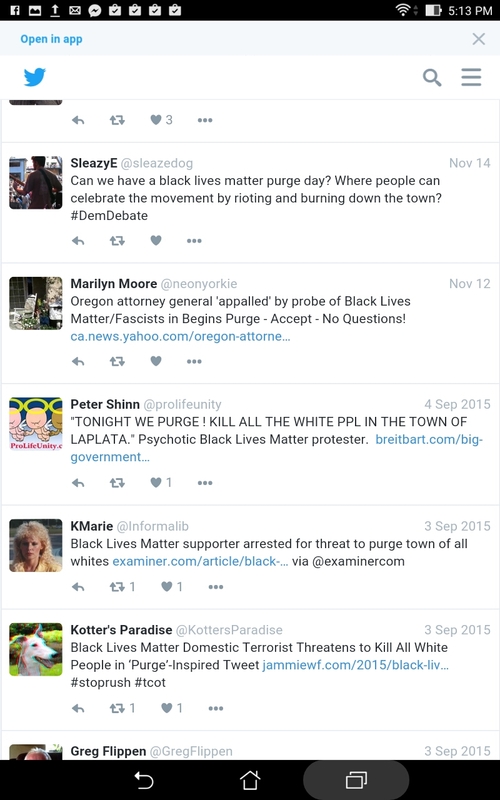 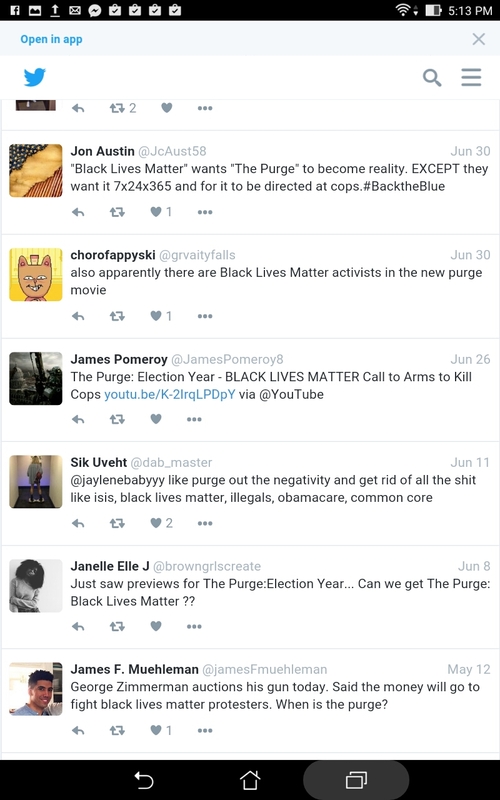 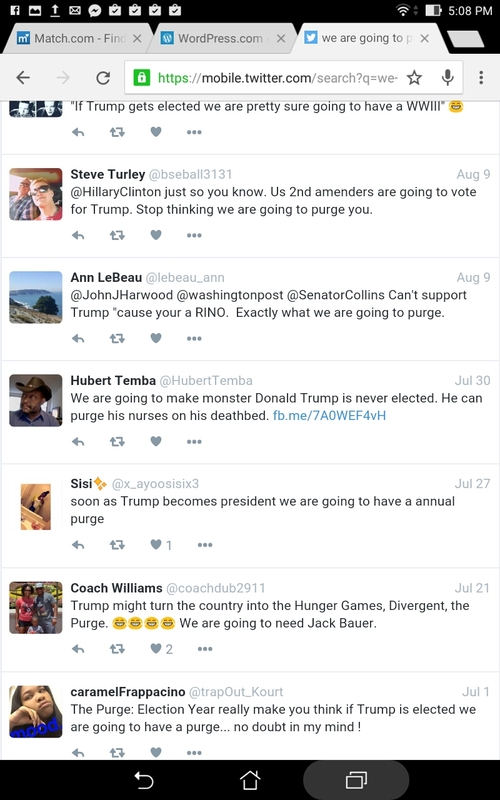 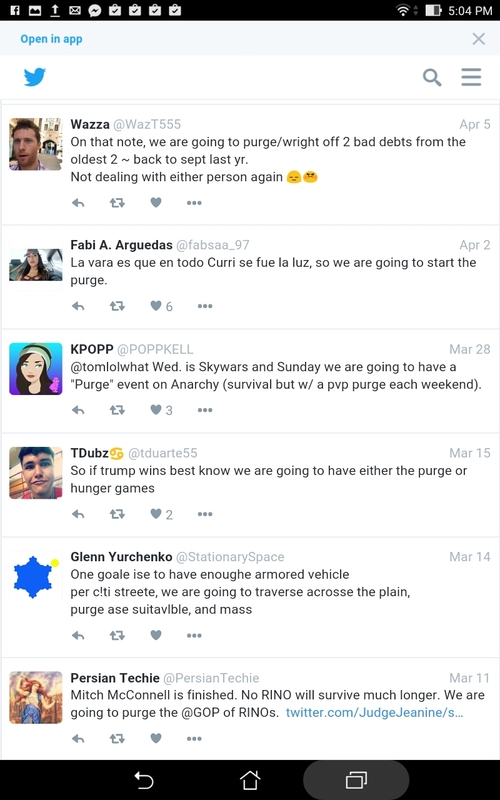 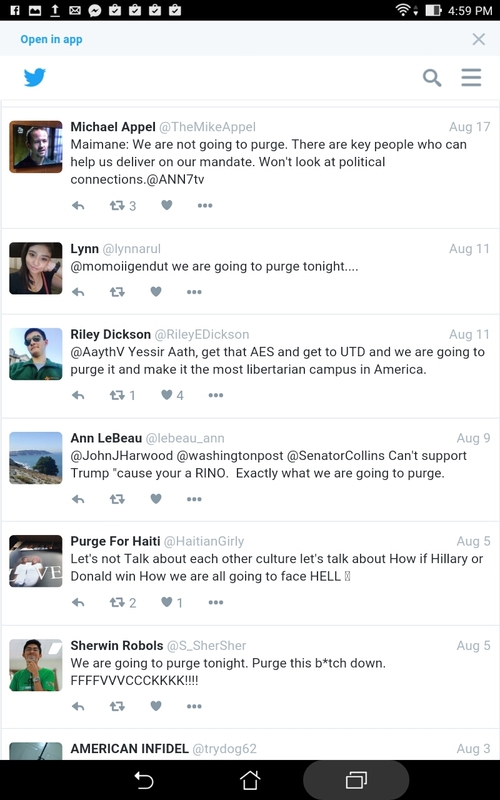 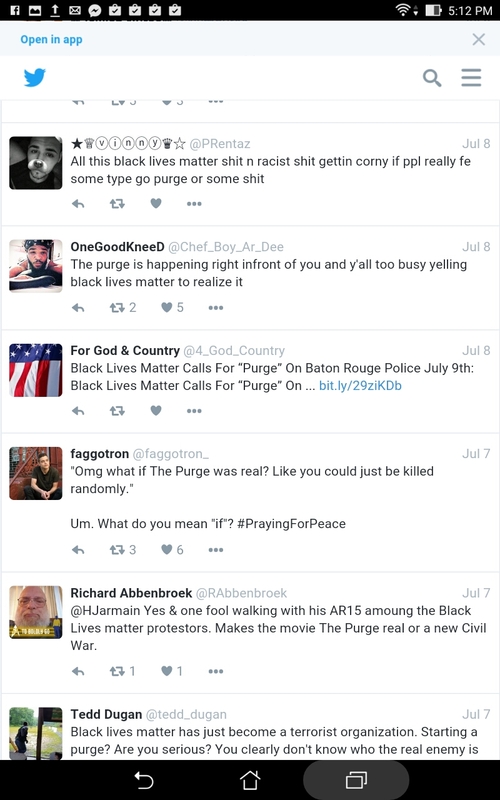 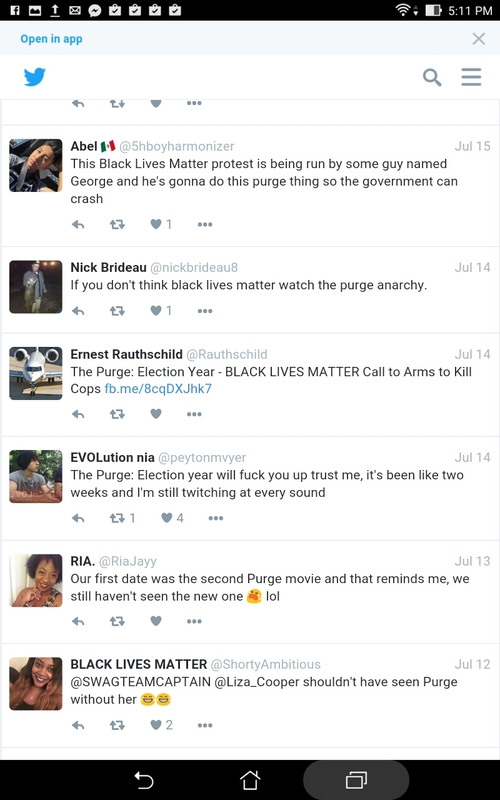 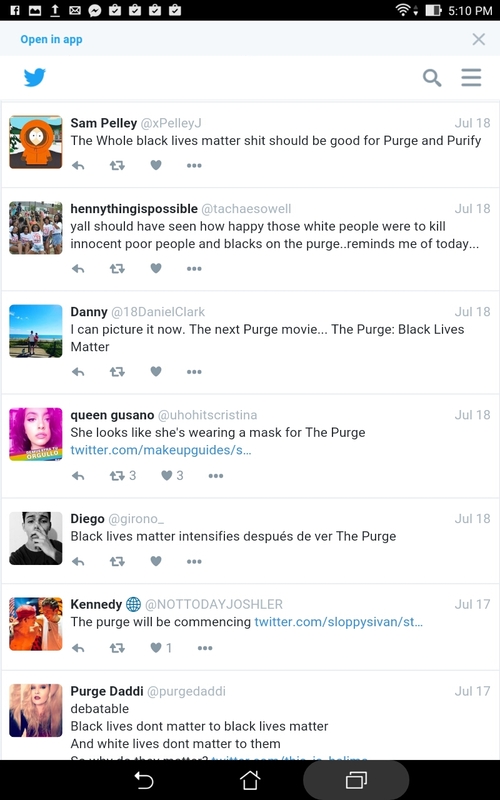 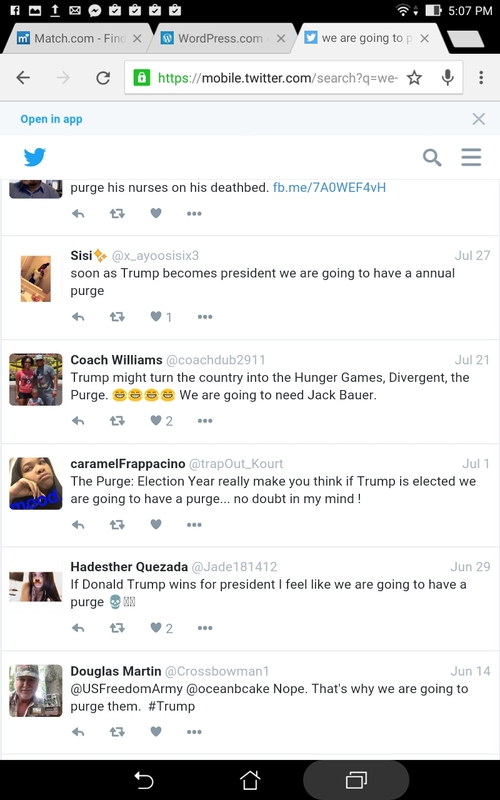 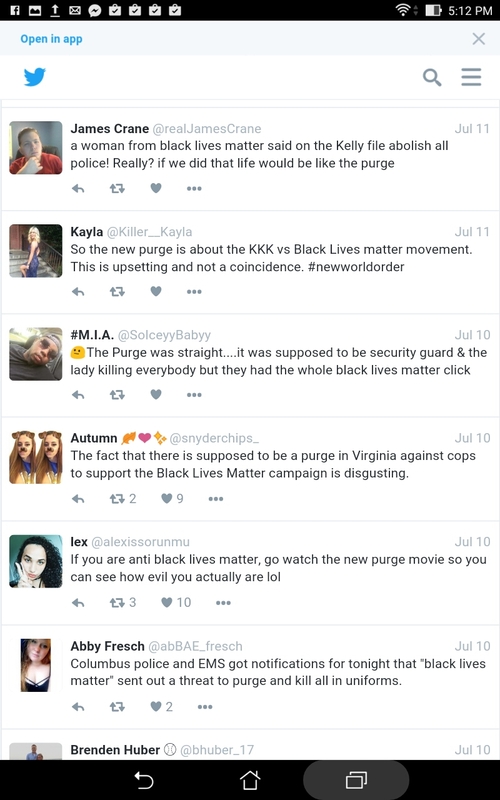 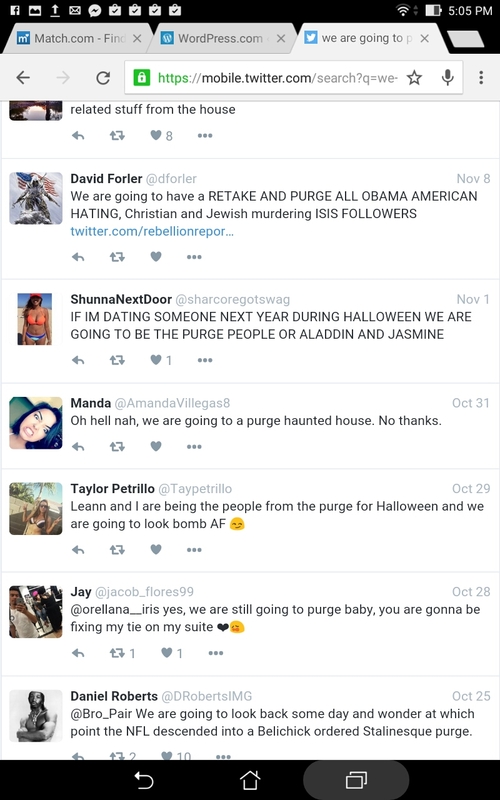 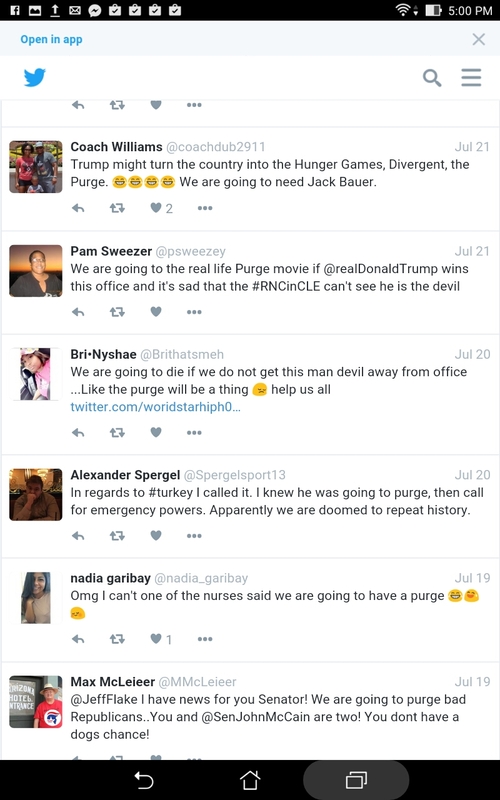 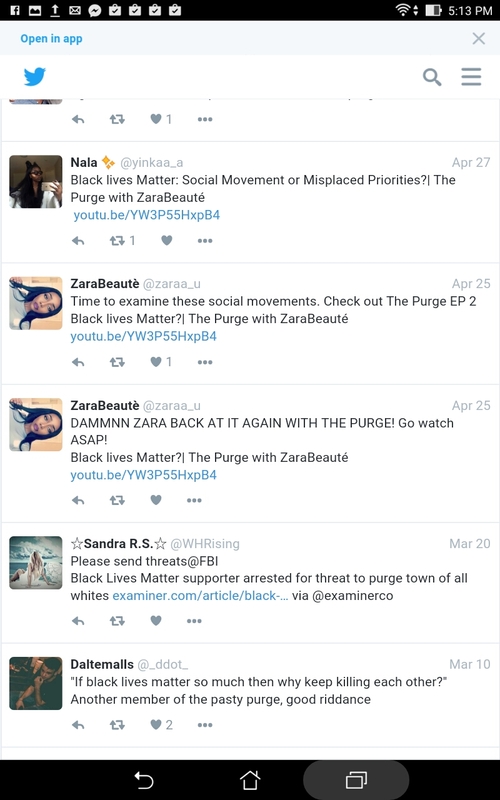 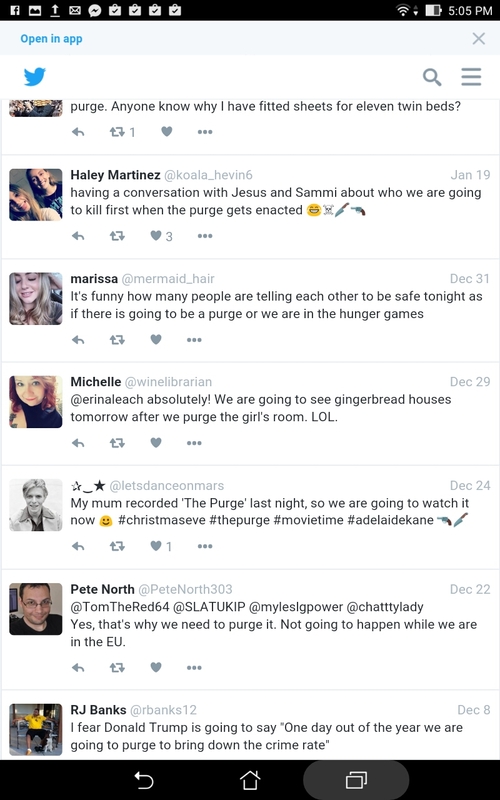 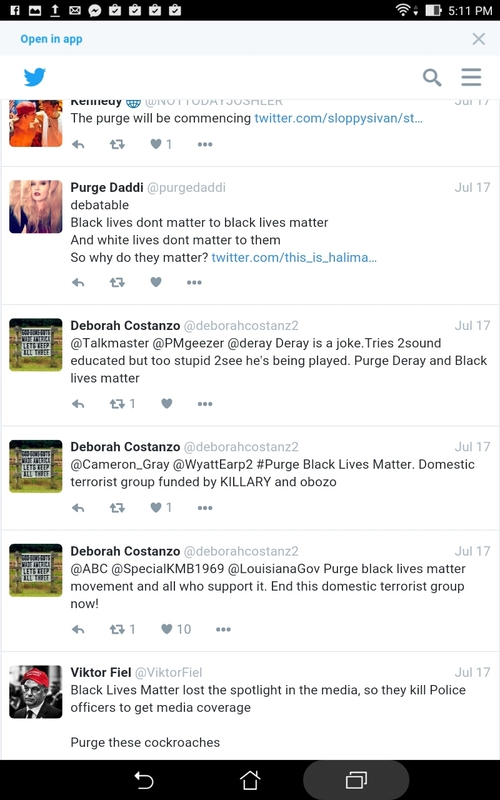 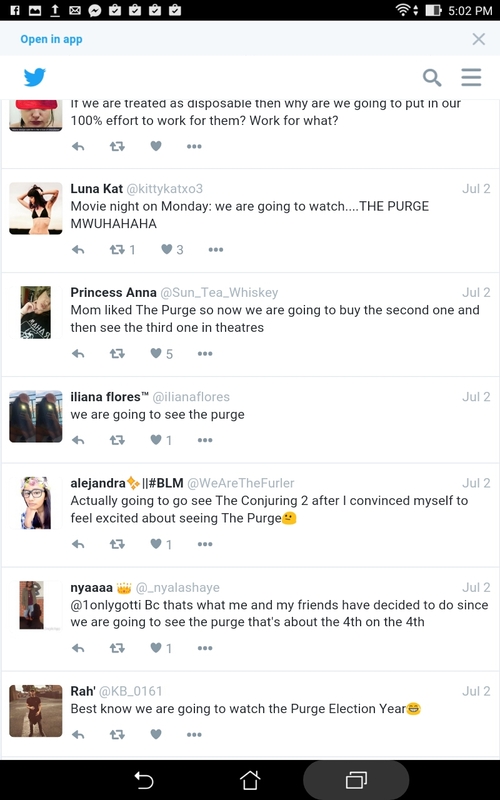 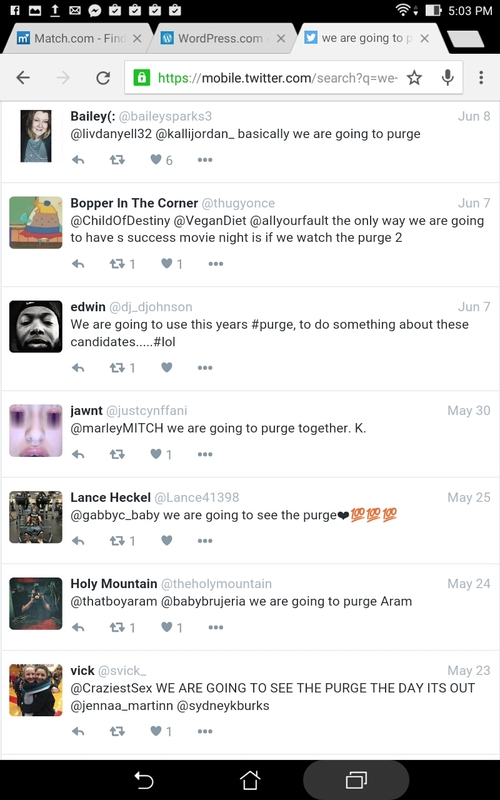 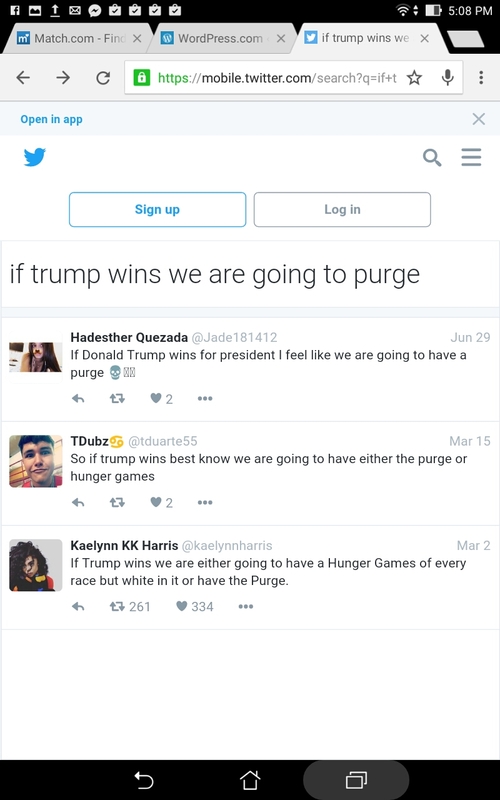 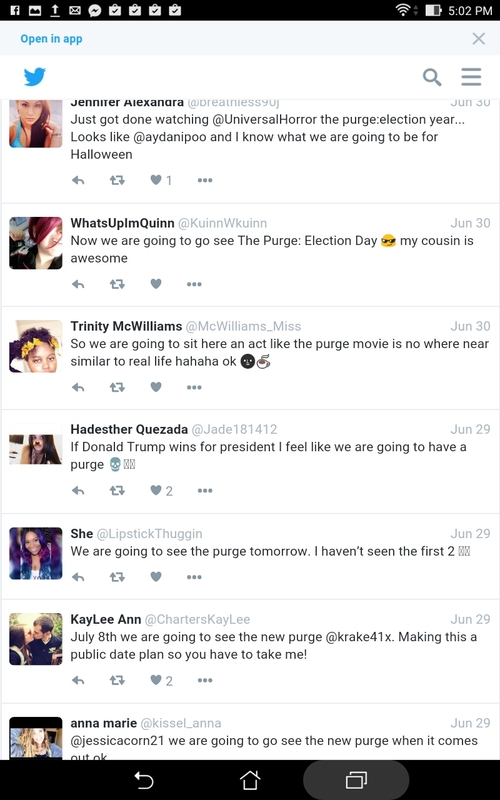 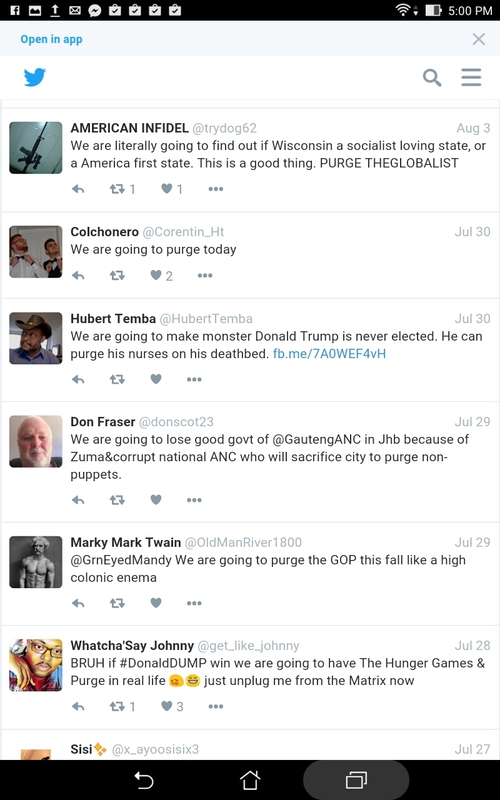 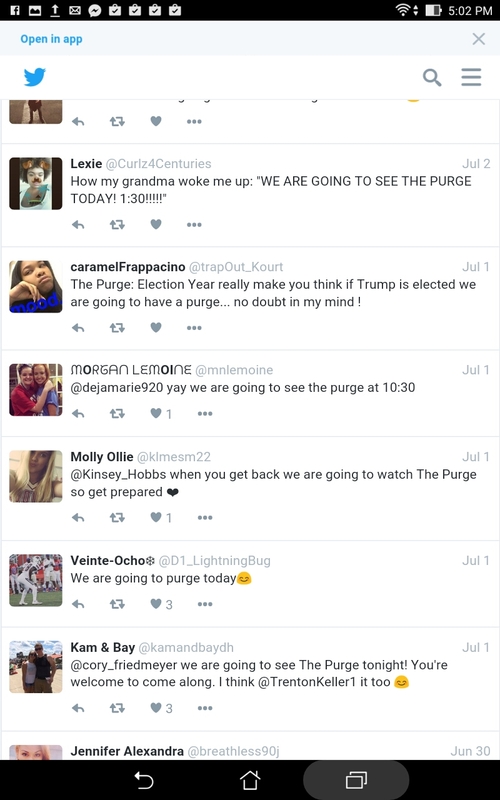 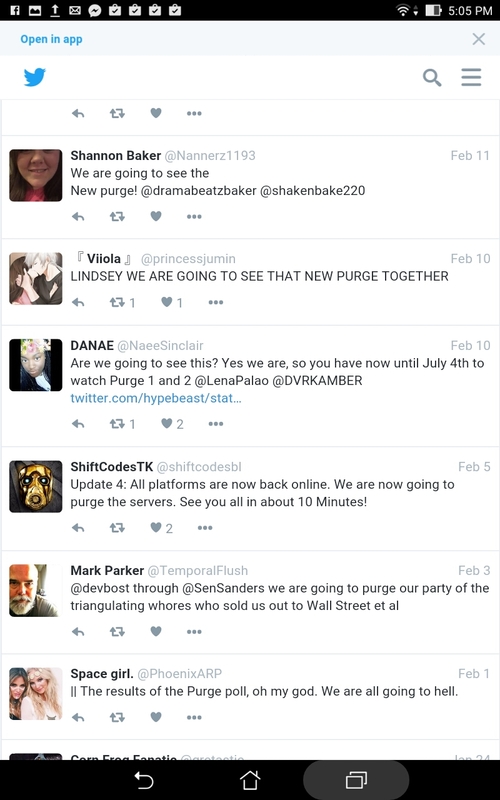 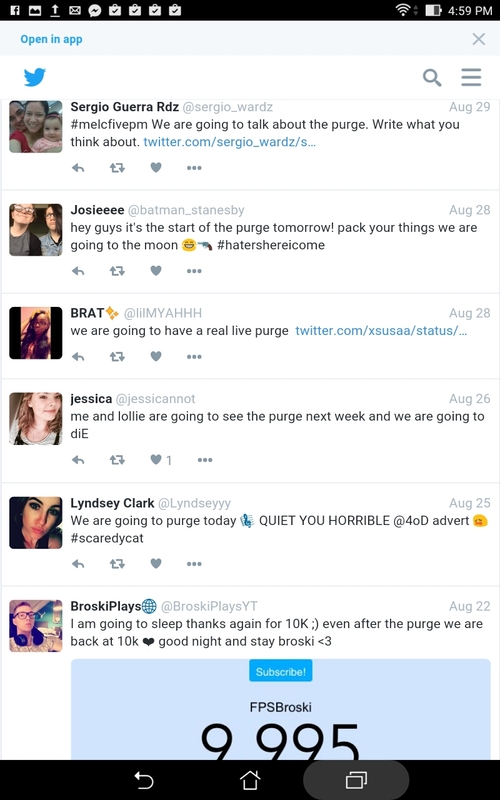 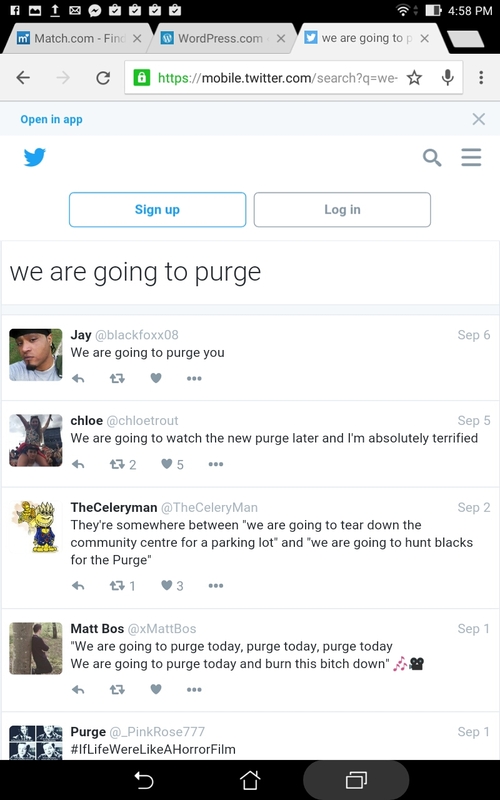 Some BLM (Black lives Matter) supporters have been saying they are going to purge if Donald Trump becomes president. 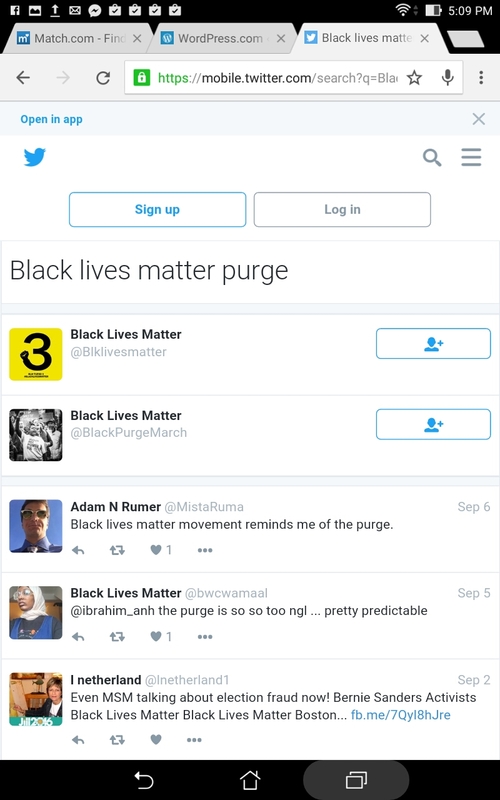 Don’t take the threat of Black Lives Matter lightly. 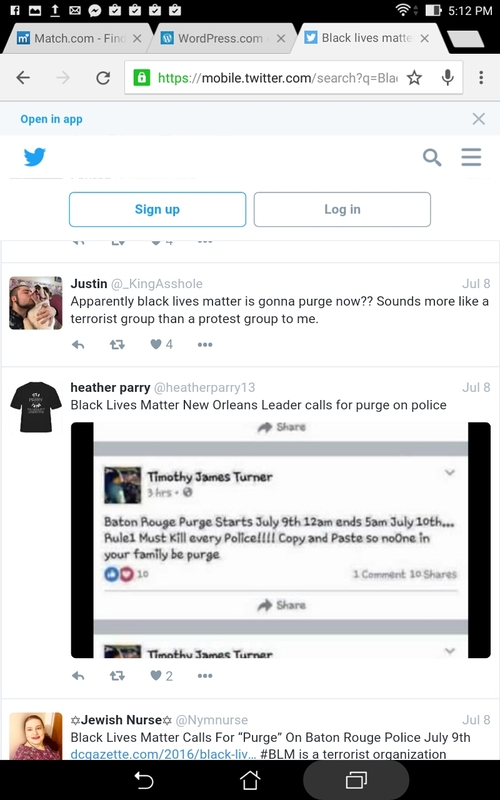 BLM members have burned several cities already. 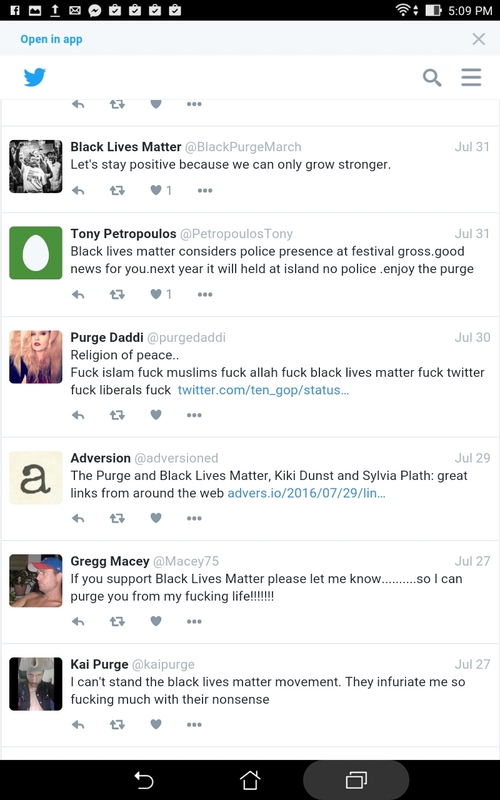 My concern about BLM’s violence was so much so that I did a search on Twitter. 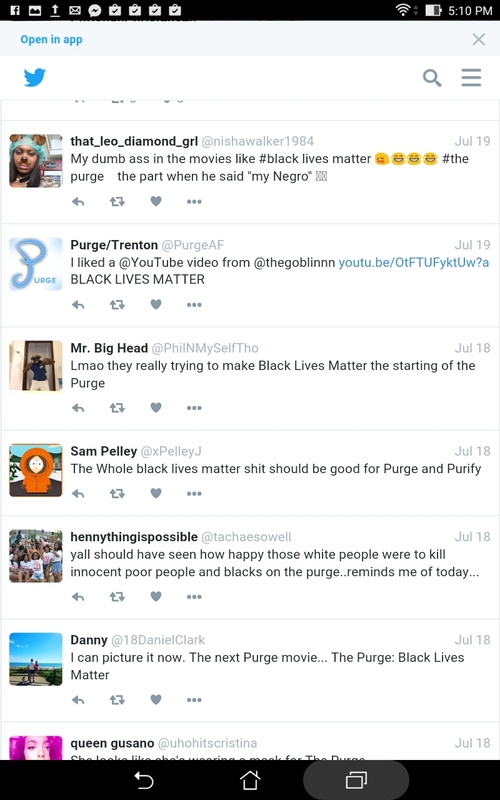 Notice the comments indicate racial tension. 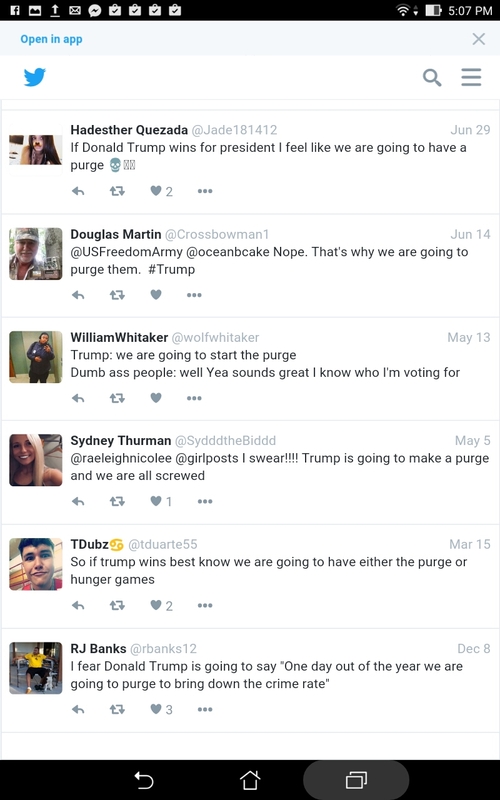 A lot of the comments have to do with Donald Trump and the race for president. 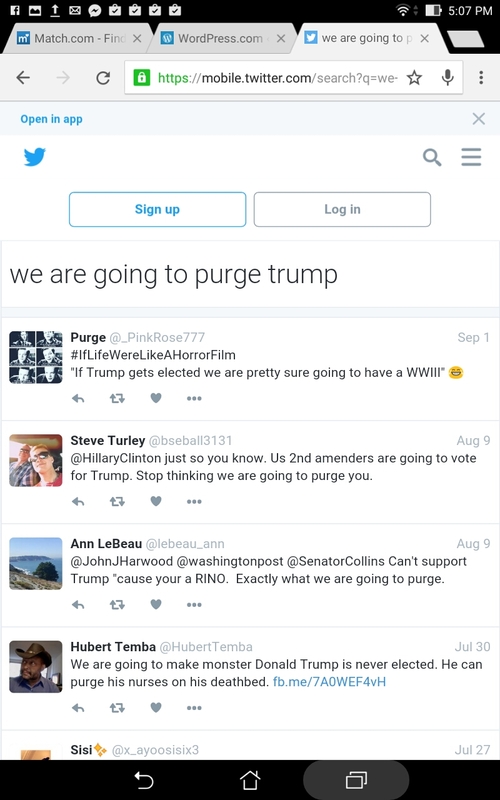 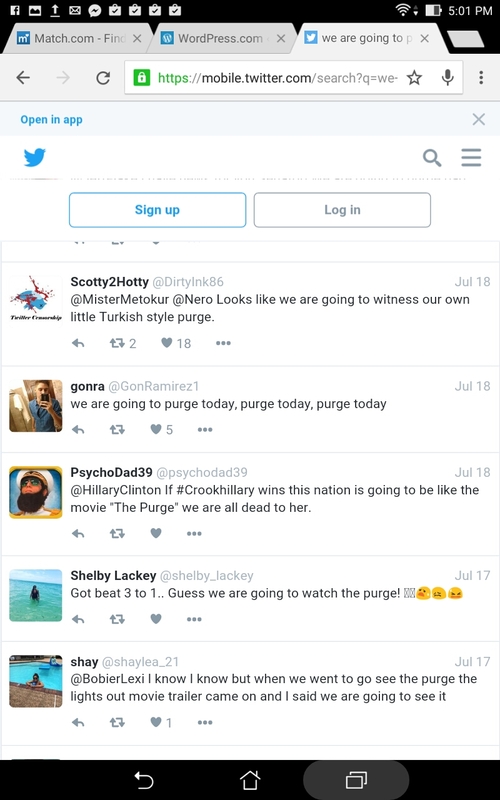 Next Next post: Man says he will “purge” in his threat video his plan is to murder three Trump supporters.